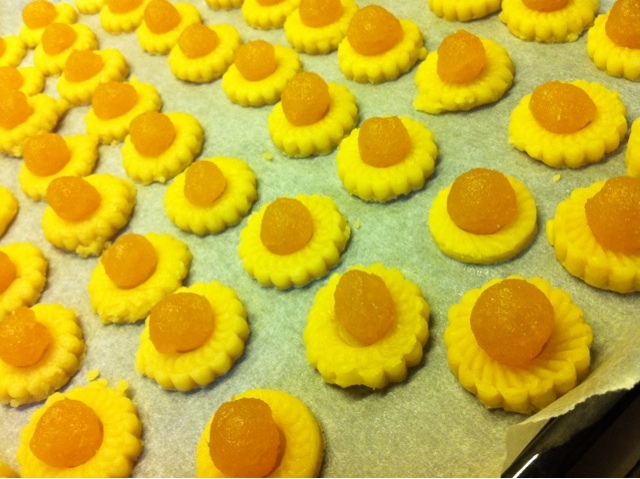 This is a belated post on the third batch of pineapple tarts we made over the CNY period. We tweaked the earlier recipes and this is like an in-between version. Not too buttery like part II and not too tough like part I.